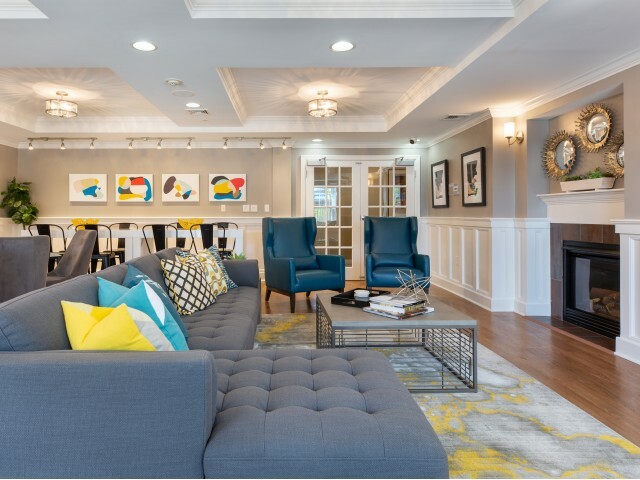 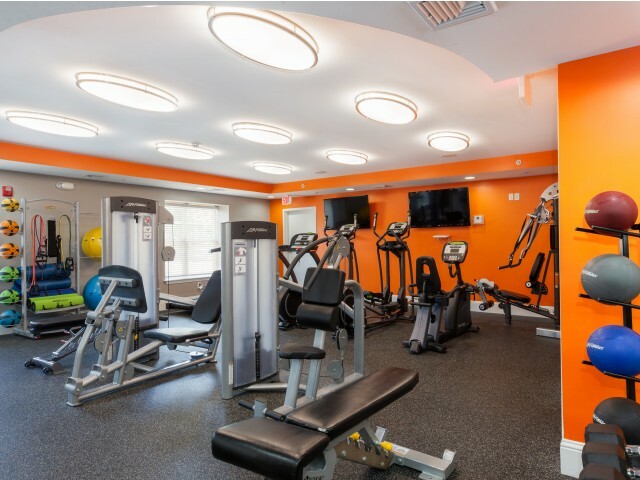 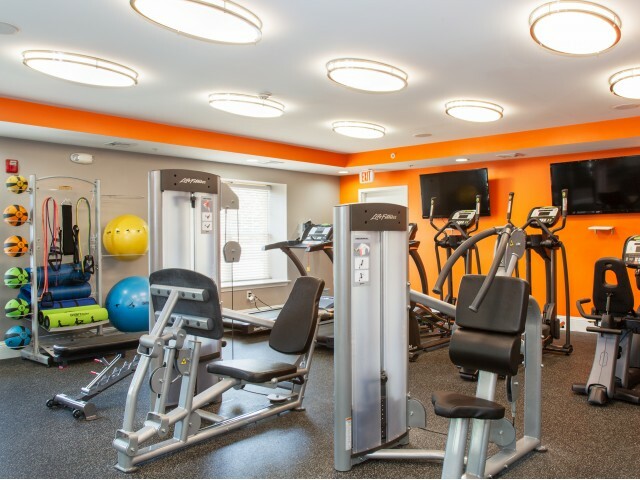 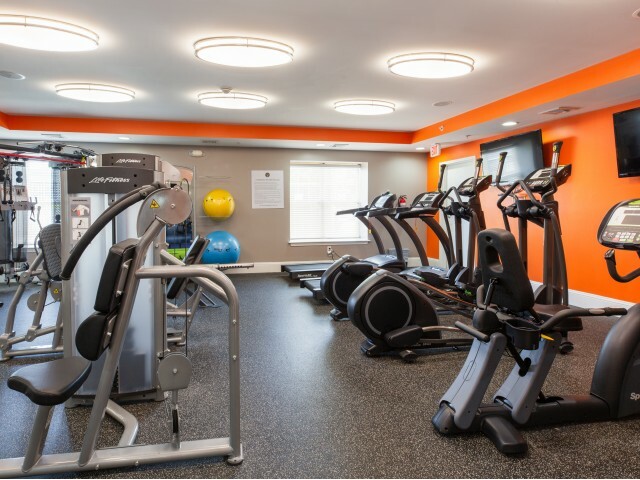 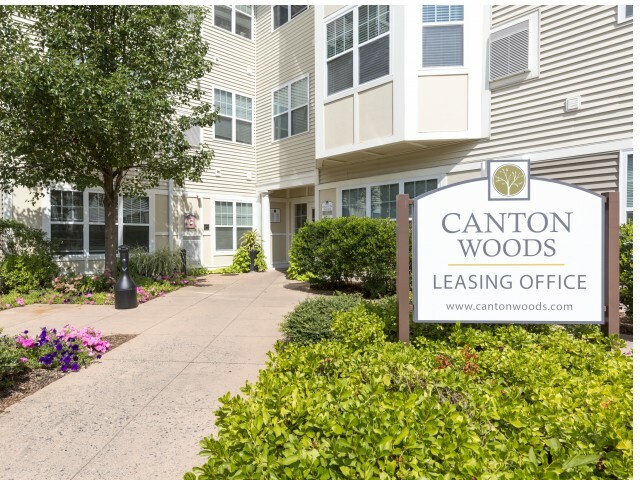 Browse the Canton Woods photo gallery for a closer look at our beautiful buildings and grounds, fitness center, playground, and jogging trail. 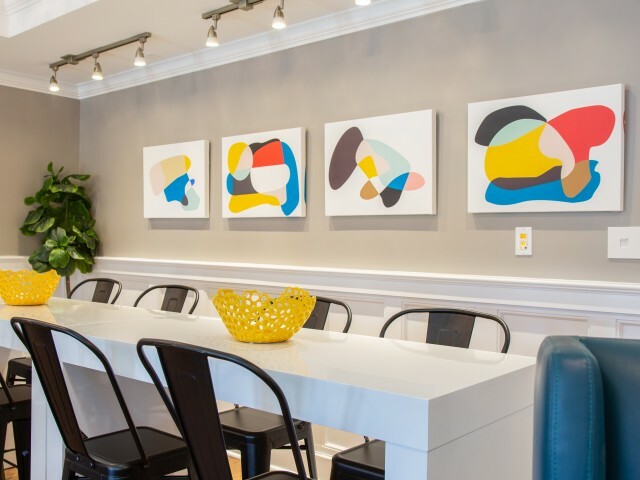 Then come and see it all in person! 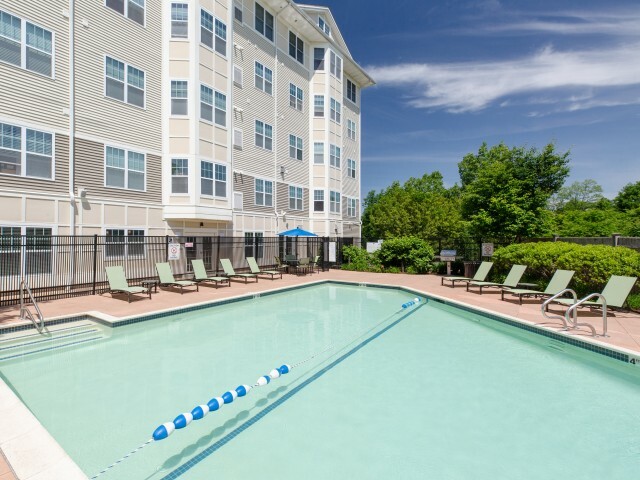 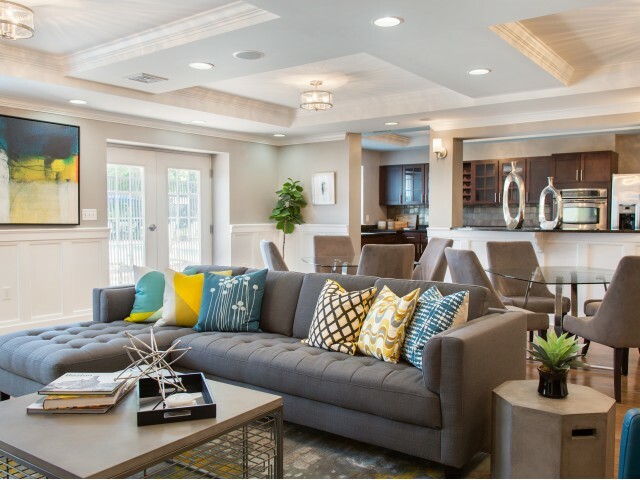 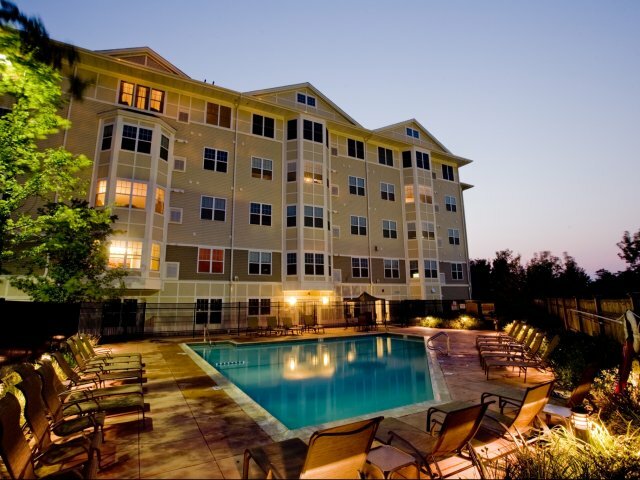 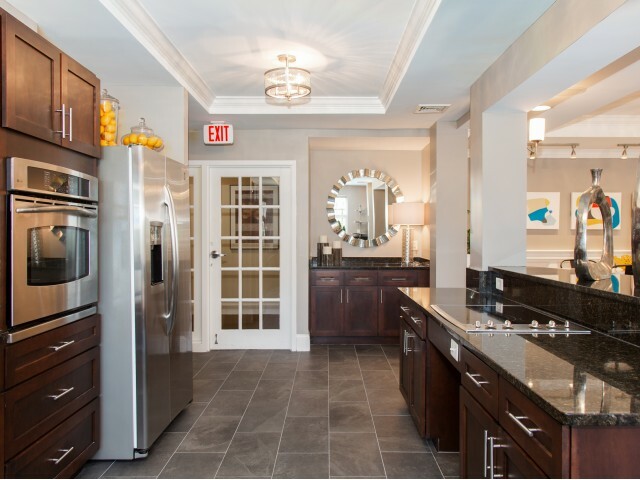 Call us today to schedule a tour of our Canton, MA rentals.